Wind turbines in Ireland. 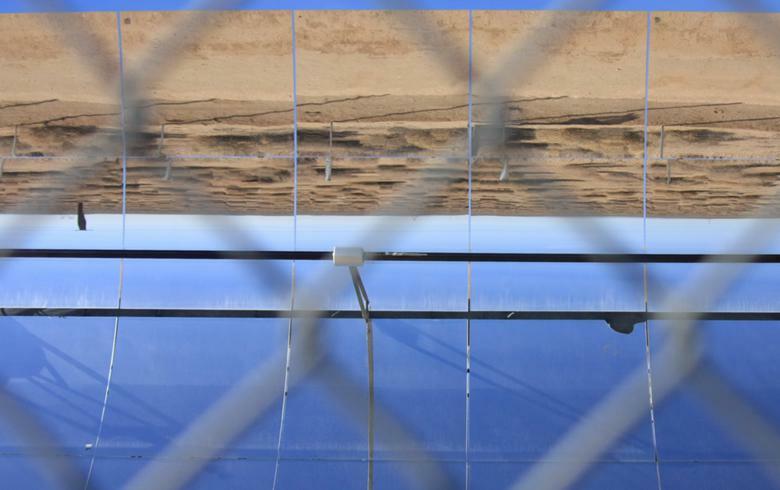 Photo by: Greencoat Renewables (www.greencoat-capital.com). 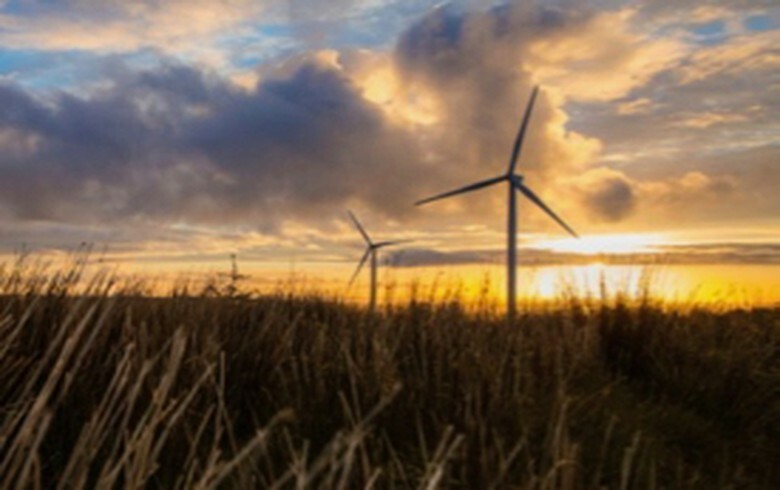 September 21 (Renewables Now) – Dublin-based Greencoat Renewables PLc (LON:GRP) has acquired the Knocknalour wind park in Ireland's County Wexford for the price of EUR 10.9 million (USD 12.85m), from a group of local developers. 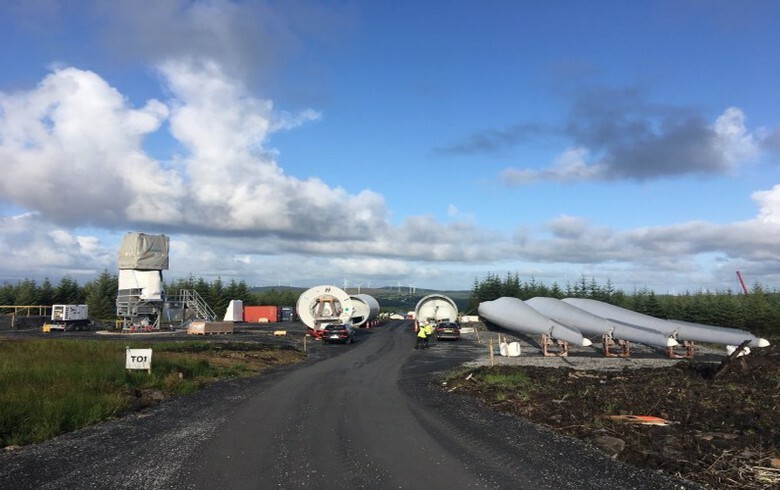 The Knocknalour wind park is powered by four Enercon E70 turbines and has a total capacity of 9.2 MW. 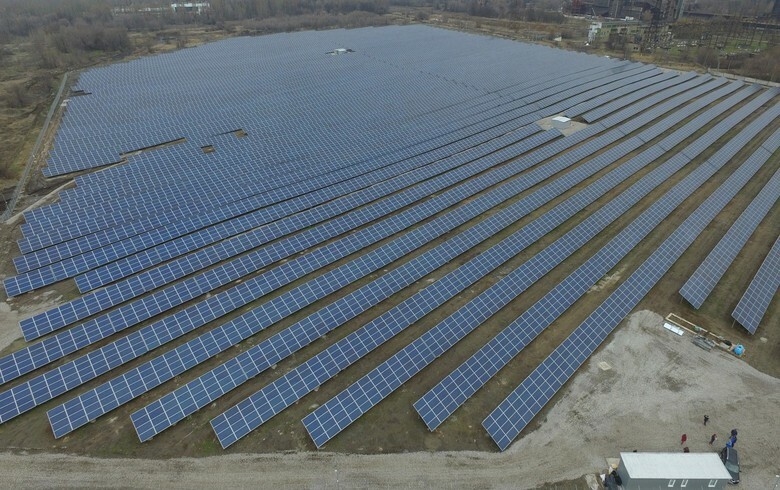 The plant was commissioned in September 2013 and its revenues are contracted under the Renewable Energy Feed-in Tariff (REFIT) support mechanism scheme, which provides renewable electricity generators with a minimum floor price for each unit of electricity exported to the grid over a 15 year period. 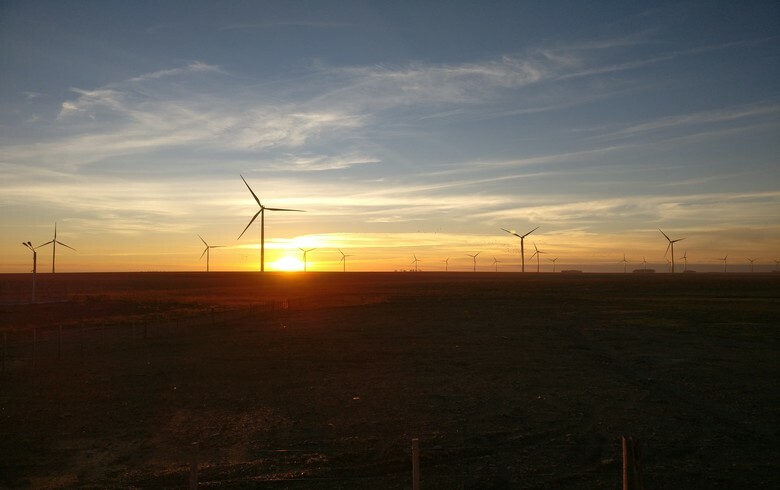 Following the acquisition, Enercon will continue to manage the wind farm's operation and maintenance (O&M) contract, Greencoat said. The Knocknalour acquisition was financed using Greencoat’s EUR-250-million credit facility. With that purchase, the company’s total borrowings amount to 21% of its gross asset value, excluding consideration of the Coillte acquisition that is expected to close in November 2018. 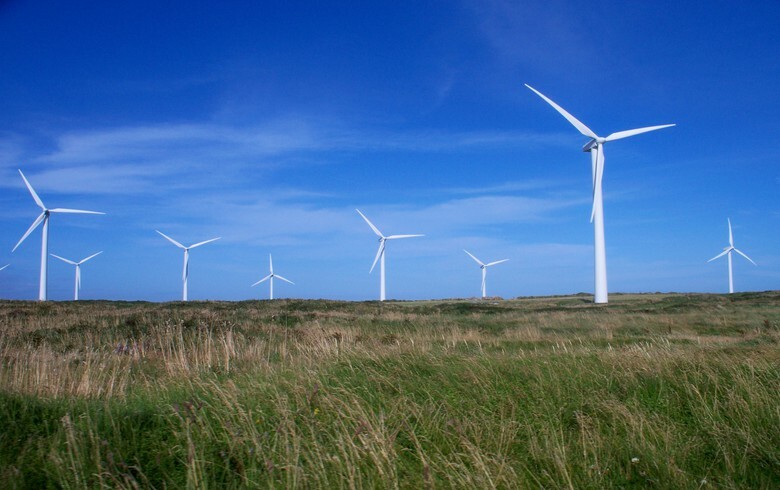 Under that deal, Greencoat is buying 105.1 MW of net wind power capacity. Svilena is the latest addition to the Renewables Now team. Based in Italy, she will be focusing on the local market and on the rise of energy storage, e-mobility and mini grids globally.